El diagnóstico tardío es habitual, y esto puede tener consecuencias devastadoras en sus pacientes. La identificación temprana de signos y síntomas en los sistemas puede ser crítica para un diagnóstico temprano y certero.9 Familiarícese con los distintos signos y síntomas de MPS que pueden presentarse en su consultorio. Independientemente del escenario clínico, pueden existir signos manifiestos y generalmente observables que deben levantar sospecha. Por medio de exámenes, es posible descubrir sintomatología adicional a través de evaluaciones clínicas específicas de cada especialidad, resultados de laboratorio y antecedentes del paciente. Esta división se muestra a continuación. ¿Una enfermedad cardíaca más común o una MPS? References: 1. 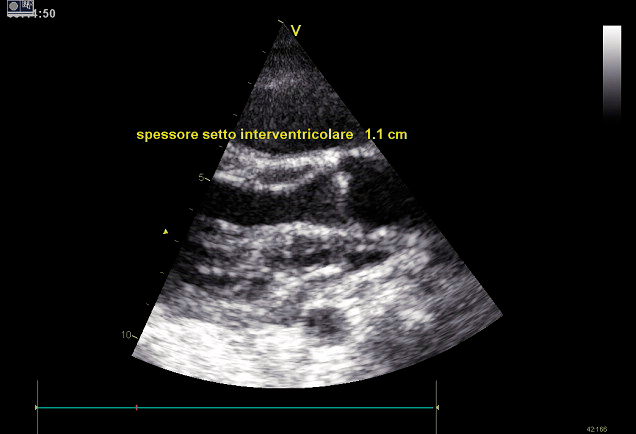 Braunlin EA, Harmatz PR, Scarpa M, et al. 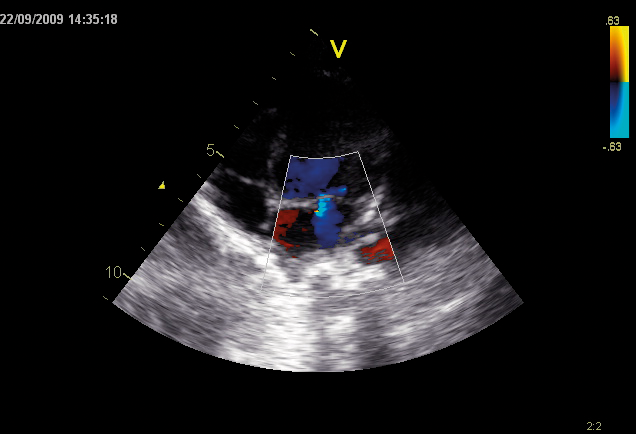 Cardiac disease in patients with mucopolysaccharidosis: presentation, diagnosis and management. J Inherit Metab Dis. 2011;34(6):1183-1197. doi:10.1007/s10545-011-9359-8. 2. Fesslová V, Corti P, Sersale G, et al. The natural course and the impact of therapies of cardiac involvement in the mucopolysaccharidoses. Cardiol Young. 2009;19(2):170-178. doi:10.1017/S1047951109003576. 3. Lehman TJA, Miller N, Norquist B, Underhill L, Keutzer J. Diagnosis of the mucopolysaccharidoses. Rheumatology. 2011;50(suppl 5):v41-v48. 4. Muenzer J. The mucopolysaccharidoses: a heterogeneous group of disorders with variable pediatric presentations. J Pediatr. 2004;144(suppl 5):S27-S34. 5. Lampe C. Attenuated mucopolysaccharidosis: are you missing this debilitating condition? Rheumatology (Oxford). 2012;51(3):401-402. doi:10.1093/rheumatology/ker375. 6. Hendriksz CJ, Berger KI, Giugliani R, et al. International guidelines for the management and treatment of Morquio A syndrome. Am J Med Genet Part A. 2014;9999A:1-15. doi:10.1002/ajmg.a.36833. 7. Northover H, Cowie RA, Wraith JE. 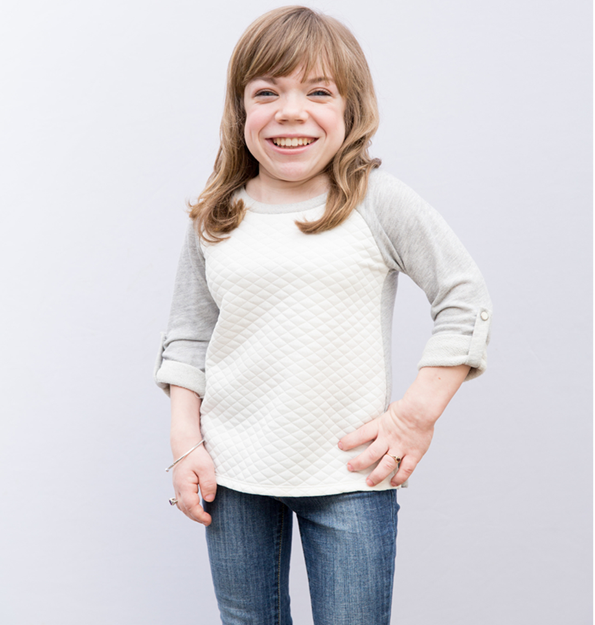 Mucopolysaccharidosis type IVA (Morquio syndrome): a clinical review. J Inherit Metab Dis. 1996;19(3):357-365. 8. Tomatsu S, Montaño AM, Oikawa H, et al. Mucopolysaccharidosis type IVA (Morquio A disease): clinical review and current treatment: a special review. Curr Pharm Biotechnol. 2011;12(6):931-945. doi:1389-2010/11. 9. Hendriksz C. Improved diagnostic procedures in attenuated mucopolysaccharidosis. Br J Hosp Med. 2011;72(2):91-95. 10. Clarke LA. Pathogenesis of skeletal and connective tissue involvement in the mucopolysaccharidoses: glycosaminoglycan storage is merely the instigator. Rheumatology (Oxford). 2011;50(suppl 5):v13-18. doi:10.1093/rheumatology/ker395. 11. Morishita K, Petty RE. Musculoskeletal manifestations of mucopolysaccharidoses. Rheumatology. 2011;50(suppl 5):v19-v25. doi:10.1093/rheumatology/ker397. 12. Muenzer J, Beck M, Eng CM, et al. Long-term, open-labeled extension study of idursulfase in the treatment of Hunter syndrome. Genet Med. 2011;13(2):95-101. doi:10.1097/GIM.0b013e3181fea459. 13. Spinello CM, Novello LM, Pitino S, et al. Anesthetic management in mucopolysaccharidoses. ISRN Anesthesiol. 2013;2013:1-10. doi:10.1155/2013/791983. 14. Wood TC, Harvey K, Beck M, et al. Diagnosing mucopolysaccharidosis IVA. J Inherit Metab Dis. 2013;36(2):293-307. doi:10.1007/s10545-013-9587-1. 15. Data on file. Biomarin Pharmaceutical, Inc. 16. Mohan UR, Hay AA, Cleary MA, Wraith JE, Patel RG. Cardiovascular changes in children with mucopolysaccharide disorders. Acta Paediatr. 2002;91(7):799-804. 17. Lachman R, Martin KW, Castro S, Basto MA, Adams A, Teles EL. 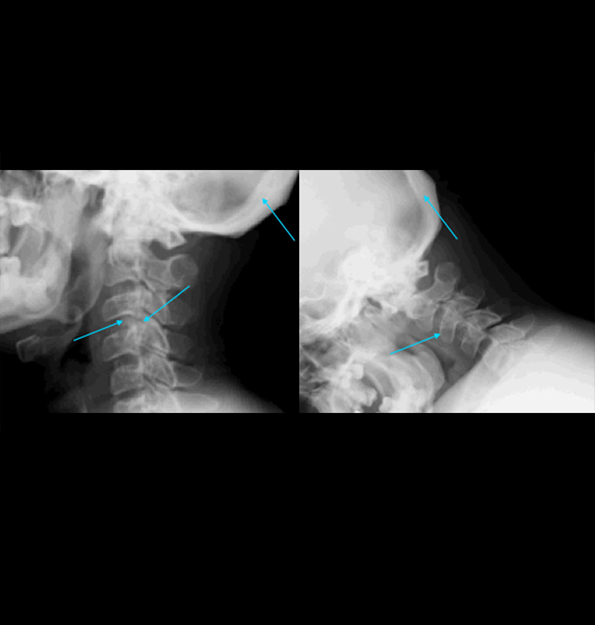 Radiologic and neuroradiologic findings in the mucopolysaccharidoses. J Pediatr Rehabil Med. 2010;3(2):109-118. doi:10.3233/PRM-2010-0115. 18. Lachman RS, Burton BK, Clarke LA, et al. Mucopolysaccharidosis IVA (Morquio A syndrome) and VI (Maroteaux-Lamy syndrome): under-recognized and challenging to diagnose. Skeletal Radiol. 2014;43(3):359-369. doi:10.1007/s00256-013-1797-y. 19. Thümler A, Miebach E, Lampe C, et al. Clinical characteristics of adults with slowly progressing mucopolysaccharidosis VI: a case series. J Inherit Metab Dis. 2012;35(6):1071-1079. doi:10.1007/s10545-012-9474-1. 20. Montaño AM, Tomatsu S, Gottesman GS, Smith M, Orii T. International Morquio A Registry: clinical manifestation and natural course of Morquio A disease. J Inherit Metab Dis. 2007;30(2):165-174. doi:10.1007/s10545-007-0529-7. 21. Kinirons MJ, Nelson J. Dental findings in mucopolysaccharidosis type IV A (Morquio’s disease type A). Oral Surg Oral Med Oral Pathol. 1990;70(2):176-179. 22. Cimaz R, Coppa GV, Koné-Paut I, et al. Joint contractures in the absence of inflammation may indicate mucopolysaccharidosis [hypothesis]. Pediatr Rheumatol Online J. 2009;7:18. doi:10.1186/1546-0096-7-18. 23. Fahnehjelm KT, Ashworth JL, Pitz S, et al. Clinical guidelines for diagnosing and managing ocular manifestations in children with mucopolysaccharidosis. Acta Ophthalmol. 2012;90(7):595-602. doi:10.1111/j.1755-3768.2011.02280.x. 24. Zafeiriou DI, Batzios SP. 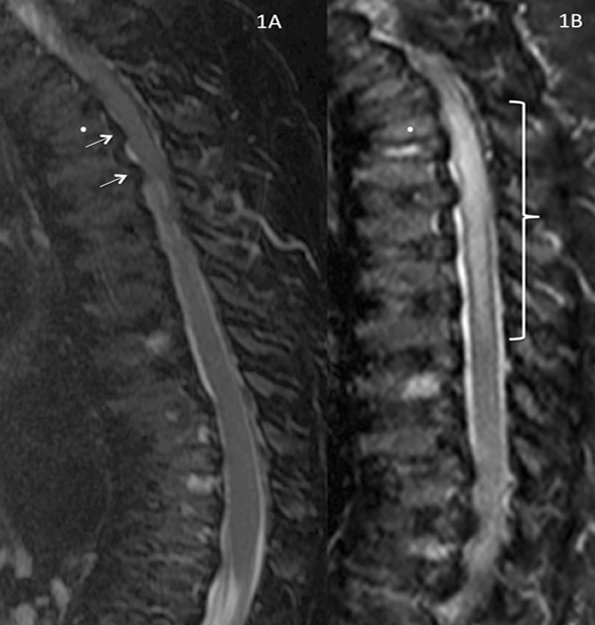 Brain and spinal MR imaging findings in mucopolysaccharidoses: a review. AJNR Am J Neuroradiol. 2013;34(1):5-13. doi:10.3174/ajnr.A2832. 25. Braunlin E, Orchard PJ, Whitley CB, Schroeder L, Reed RC, Manivel JC. 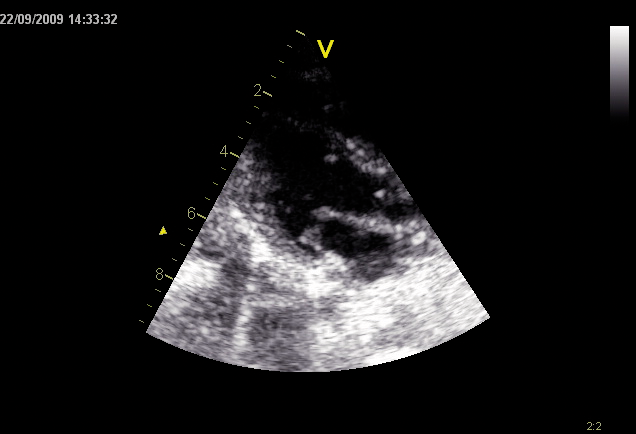 Unexpected coronary artery findings in mucopolysaccharidosis. Report of four cases and literature review. 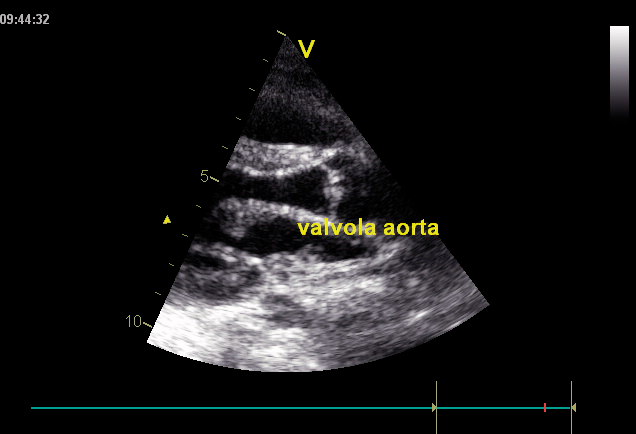 Cardiovasc Pathol. 2014;23(3):145-151. doi:10.1016/j.carpath.2014.01.001. 26. Mesolella M, Cimmino M, Cantone E, et al. Management of otolaryngological manifestations in mucopolysaccharidoses: our experience. Acta Otorhinolaryngol Ital. 2013;33(4):267-272. 27. Berger KI, Fagondes SC, Giugliani R, et al. Respiratory and sleep disorders in mucopolysaccharidosis. J Inherit Metab Dis. 2013;36(2):201-210. doi:10.1007/s10545-012-9555-1. 28. Martins AM, Dualibi AP, Norato D, et al. Guidelines for the management of mucopolysaccharidosis type I. J Pediatr. 2009;155(4)(suppl 2):S32-S46. doi:10.1016/j.jpeds.2009.07.005. 29. Clarke LA, Winchester B, Giugliani R, Tylki-Szymańska A, Amartino H. Biomarkers for the mucopolysaccharidoses: discovery and clinical utility. Mol Genet Metab. 2012;106(4):396-402. doi:10.1016/j.ymgme.2012.05.003. 30. Maganti K, Rigolin VH, Sarano ME, Bonow RO. 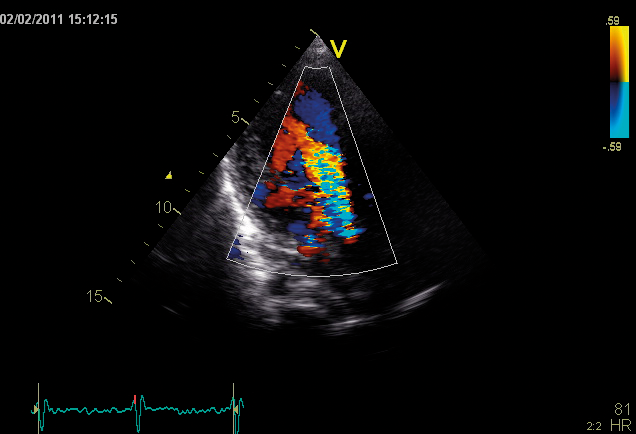 Valvular heart disease: diagnosis and management. Mayo Clin Proc. 2010;85(5):483-500. doi:10.4065/mcp.2009.0706. 31. Muenzer J. Early initiation of enzyme replacement therapy for the mucopolysaccharidoses. Mol Genet Metab. 2014;111(2):63-72. doi:10.1016/j.ymgme. 2013.11.015. 32. Drummond JC, Krane EJ, Tomatsu S, Theroux MC, Lee RR. Paraplegia after epidural-general anesthesia in a Morquio patient with moderate thoracic spinal stenosis. Can J Anesth. 2015;62(1):45-49. doi:10.1007/s12630-014-0247-1. 33. Sharkia R, Mahajnah M, Zalan A, Sourlis C, Bauer P, Schöls L. Sanfilippo type A: new clinical manifestations and neuro-imaging findings in patients from the same family in Israel: a case report. J Med Case Rep. 2014;8:78. doi:10.1186/1752-1947-8-78.